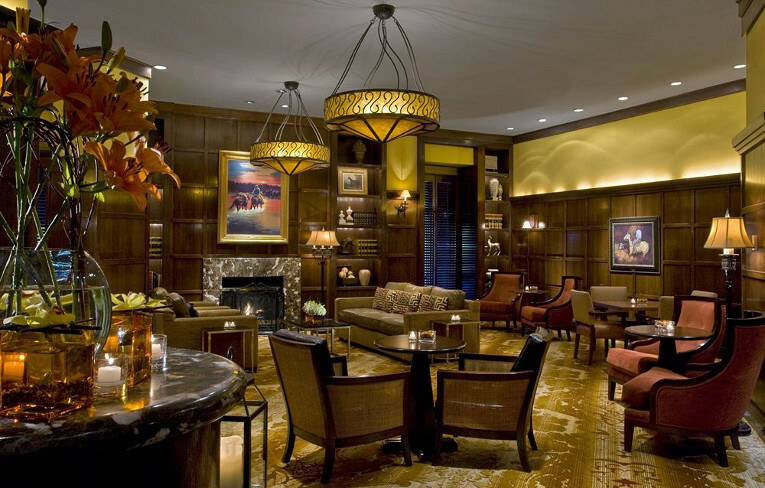 North America more in "Dallas"
As a guest at The Westin Stonebriar Hotel & Golf Club you are invite to work, play, eat, drink and most of all, revitalize Texas-style. 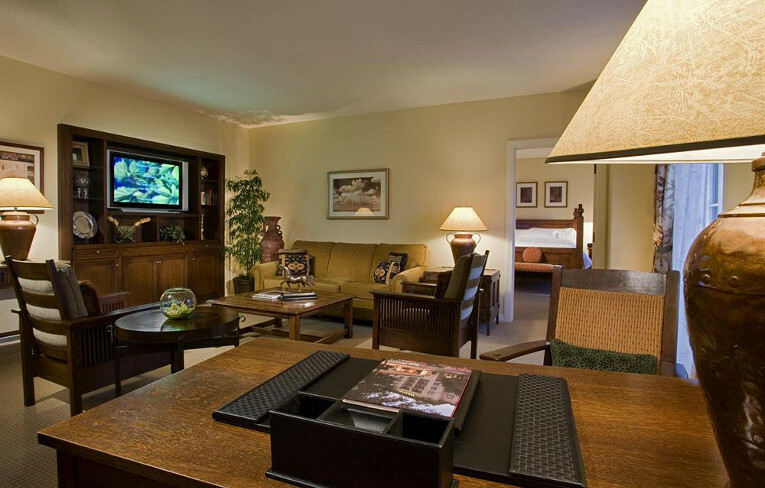 If you're looking for a premier Frisco accommodation look no further than The Westin Stonebriar Hotel & Golf Club. 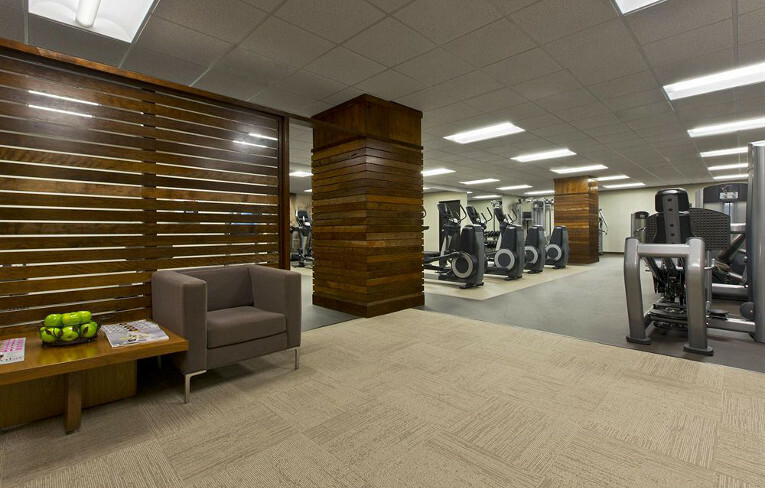 The Westin Workout Fitness Studio state-of-the-art equipment and high-performance workouts provide the perfect solution for people committed to maintaining personal wellness. 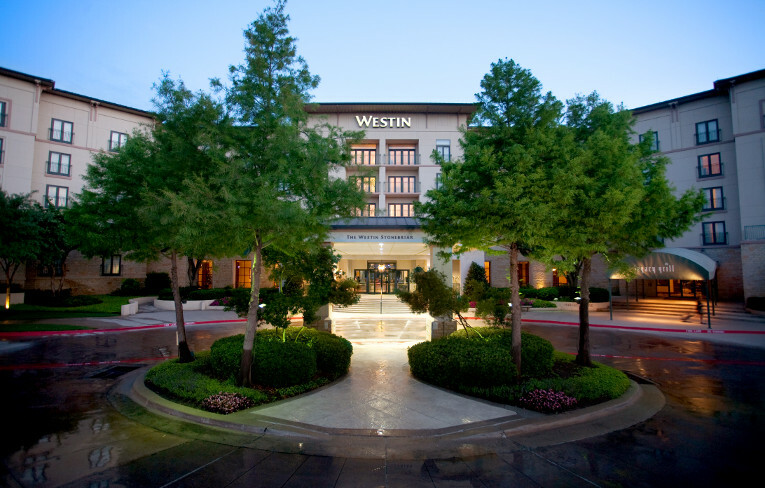 Experience the perfect combination of relaxation and fun at The Westin Stonebriar Hotel & Golf Club's outdoor pool. The beautiful 200-foot lagoon-style pool is fully equipped with waterfalls, a waterslide, and a whirlpool. Individual lessons are available for players of all skill levels from one of four PGA-certified pros, with our Director of Instructions specializing in teaching golf to young men and women through a Junior Golf Program. 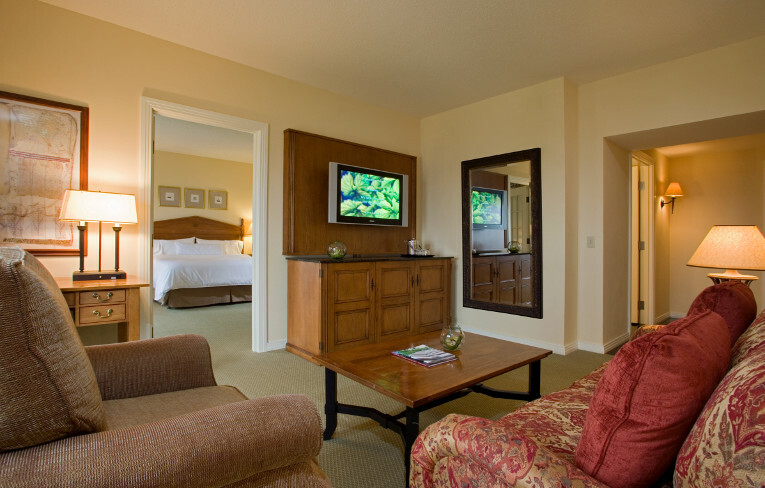 With an easy stroll from the hotel you can begin your busy day with nine holes, or experience a leisurely eighteen morning or afternoon. 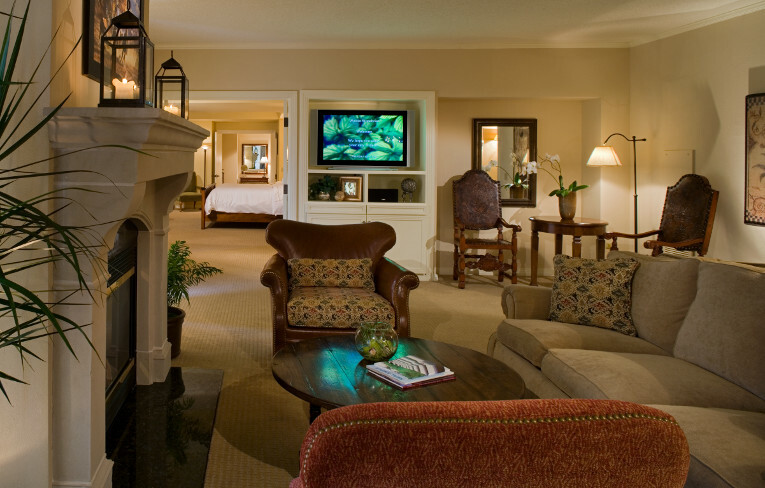 Situated in the tranquil suburb of Frisco, north of Dallas, The Westin Stonebriar Hotel & Golf Club's hideaway still offers easy access to all the city has to offer. 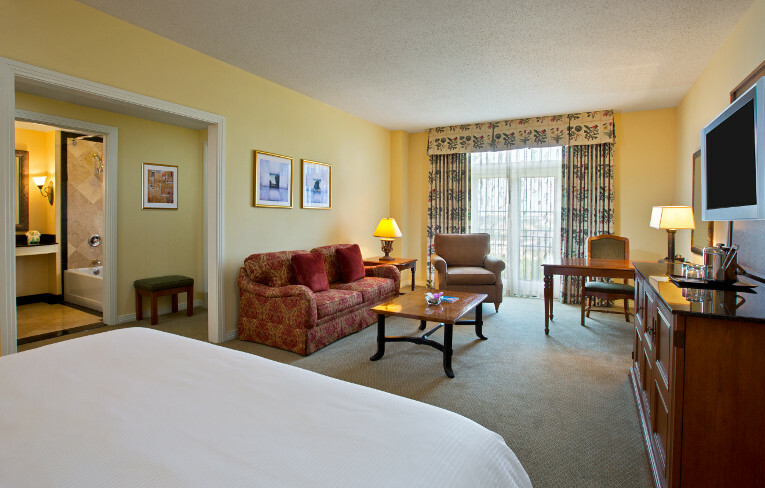 Found in each of our 301 rooms, including 13 suites, the sublime Westin Heavenly® Bed, Heavenly® Bath, 37-inch flat panel HDTV, wireless High Speed Internet Access, and Starbucks® coffee with Westin WakeCup brewer are the keys to a restful stay. Whatever your mood, or the day's events, The Westin Stonebriar Hotel & Golf Club offers delicious options to nourish and satisfy. Try Legacy Grill, overlooking our lagoon-style pool for tempting Texas-influenced cuisine and healthful options; Ernie's Bar, for cocktails and lighter fare; Peter's Café, proudly brewing Starbucks® coffee; or Aqua Bar, serving cocktails, appetizers, and entrées poolside. 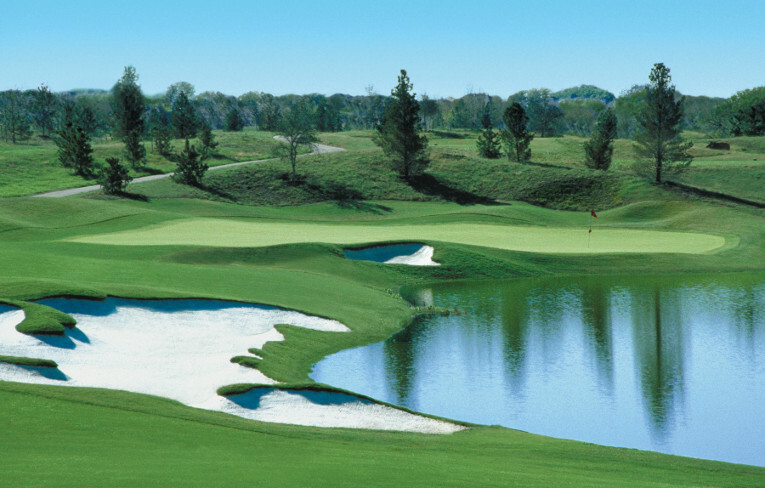 With dramatic landforms, subtly contoured greens, native grass areas, and masterful but fair bunkering in an undisturbed environment that seems long finished and evolved, this championship course offers serenity plus challenges for all skill levels. A great place to jump start your day or wind down, our WestinWORKOUT® Fitness Studio will entice you to work out a little longer. This state-of-the-art fitness facility features a cardio theatre, extensive cardio equipment such as treadmills, elliptical machines, spinning cycles, and stair stepping machines with touch-screen technology plus weight resistance machines, free weights, and popular core-strengthening accessories like resistance bands, balance and medicine balls, step decks, core training stands, and fitness mats.